I was previously busy with work and also preparing for my Japan trip. 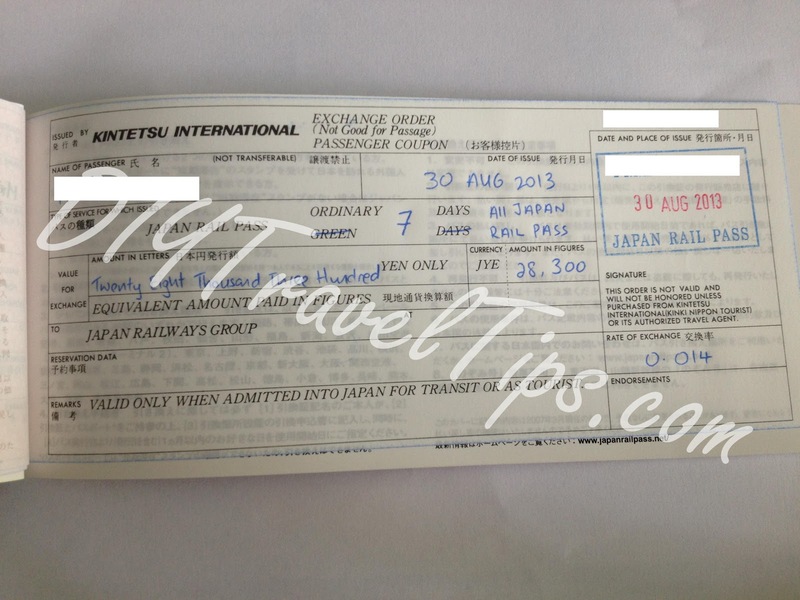 Now that I am finally came back, I will be sharing some of my personal experiences to travel free and easy in Japan. 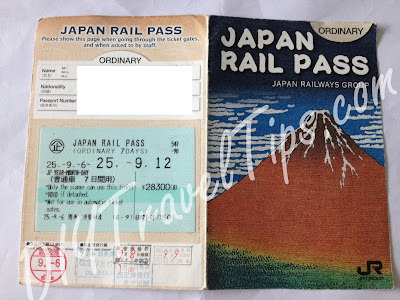 First off, let me share some information on the Japan Rail Pass (or more commonly known as JR Pass) and how to make full use of it if you are going to buy it. These are just some of my personal experiences, feel free to use them if you find useful. If you are going to travel across cities that are far apart, then it is worthwhile to make the purchase. 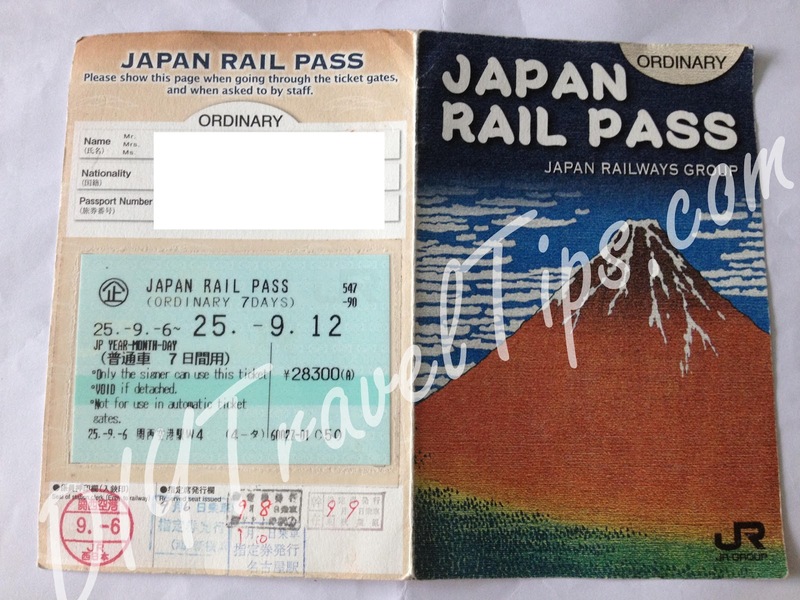 Tip: Itineraries that are one way trips will not be worthwhile as compared to round trips when it comes to purchasing the JR pass. A typical one way ticket from Shin-Osaka (JR station in Osaka) to Tokyo is 13240 Yen (unreserved seat) or 13750 (reserved seat). 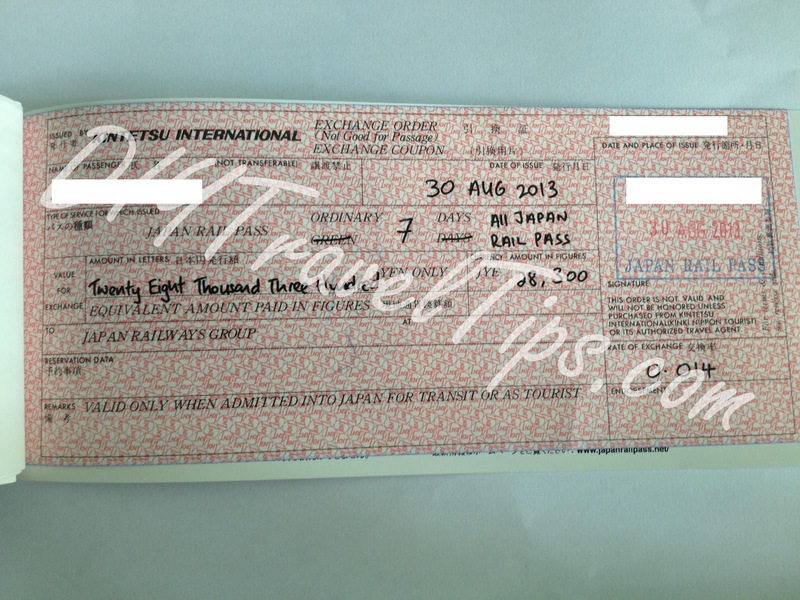 A typical one way ticket from Kyoto to Tokyo is 12710 Yen (unreserved seat) or 13220 Yen (reserved seat). Hence, it is obvious that a round trip ride plus one side trip along the way will easily cover the entire cost of the 7 days ticket. Notice that I quoted prices above for both reserved and unreserved seats. You can reserve seats for free with a JR Pass (see section: Do I need to make seat reservations). I personally used the unreserved prices to make my pass purchase decision since I may not get to make reservations for all rides. 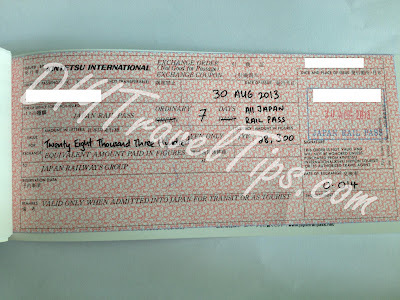 With the above, you may think that long distance travelling with be worth using the JR Pass. However, due to the intense competition among airlines (especially budget ones), you may actually find it cheaper to fly using domestic routes. For e.g., flying from Osaka to Tokyo one way could probably be done between 5000-7000 Yen especially if you booked tickets earlier or when there is a promotion ongoing. In my opinion, taking JR train is more convenient if you are making stops that are not near to airports or if the total cost of a plane ticket plus transport from airport to destination is more than taking JR. Other reasons I would take JR include the novelty of taking a bullet train and less hassle as compared to customs clearance for plane rides. If none of these reasons fits you or if you are tight on budget, I would suggest take into consideration of plane options. You can only buy it from outside of Japan from authorized agents. Refer here for the list of agents. 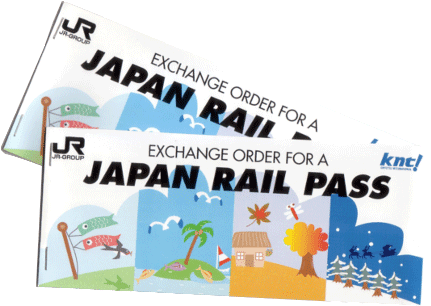 You actually get a JR Pass Exchange Order from the agent which you then have to exchange for the actual pass in Japan. It has a cover plus two pages inside. The exchange can be done at JR counters in major airports and JR railway stations as seen at the back. Refer here for the list of locations. Tip: Get a timetable guide when making the exchange. This contains the major JR trains and arrival / departure times (no local JR lines). It is a real lifesaver especially when you missed an important train and need to plan your schedule again. So ask for your copy if you are not given one. 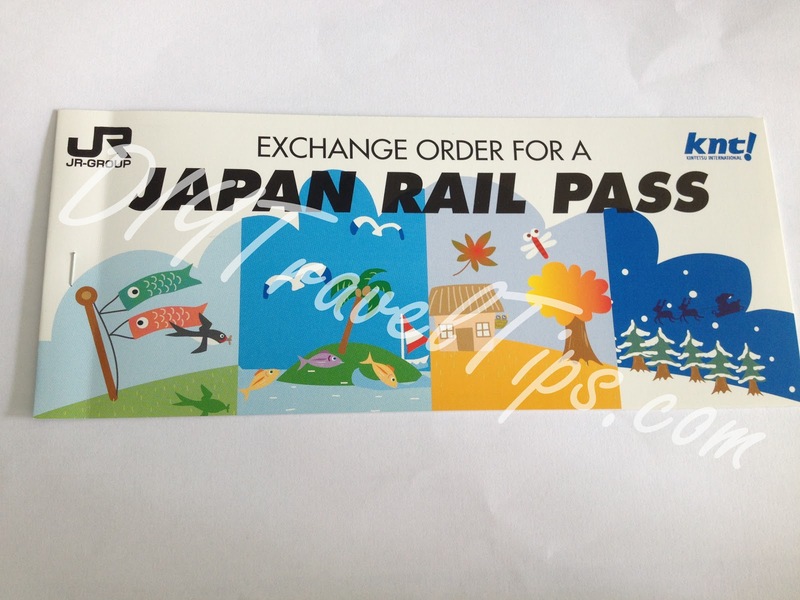 Tip: You can specify a start date different from the exchange date (see section: When should you activate the JR Pass). If your itinerary is more or less fixed, I would suggest exchanging at the airport you arrive so that you will not need to go out of way again later to make the exchange. When you use the Exchange Order to get the actual pass, it does not mean that the pass will start on that day. The JR counter staff will pass you a form to fill up and there is one section that asks for the date that you want to start using the pass. Hence you should consider your whole itinerary and make the best decision on the date to start. A suggestion would be to start on the date when you will be travelling to another city. For e.g if your itinerary is 10 days and you will be spending 3 days in Kyoto before moving on to Tokyo, then put the start date on Day 4 so as to maximize your pass usage. You could also work backwards and make your travel to the furthest location on Day 1 and start travelling back. 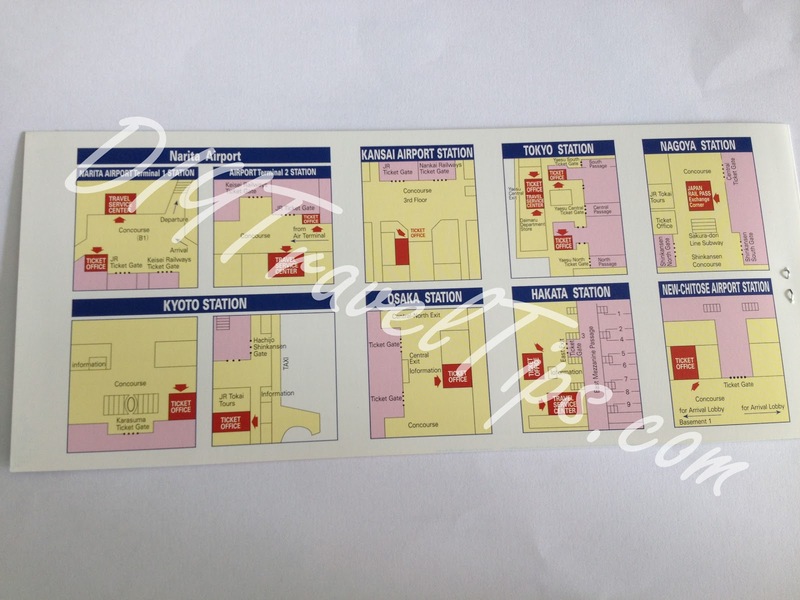 So you could arrive in Kyoto on Day 1 and go to Tokyo, moving back and ending at Osaka again. Be sure to plan your itinerary such that you are at your last stop before your pass expires. 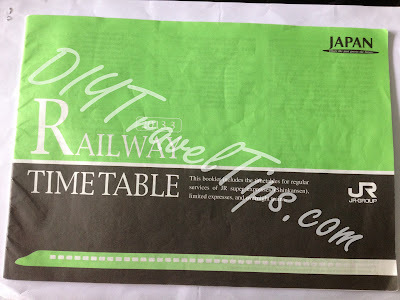 Seat reservation is free with a JR pass and can be done right up to the last few minutes before the train comes but is only possible at JR counters so try to reserve early in case there is queue in the JR counters. 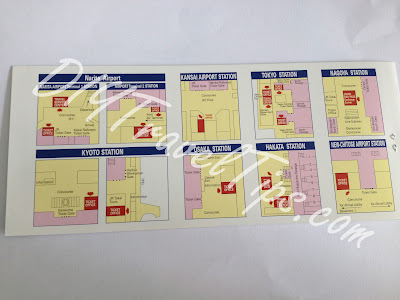 Tip: If you already know your train schedule via Hyperdia or some timetable guide, then write it down on a piece of paper with the stations and departure / arrival times. If you can, write it down in Japanese and the whole process will be even easier for you and the JR staff. It is not really necessary to reserve seats since there are mostly enough unreserved seats for each ride but I would suggest you to do so whenever possible. Not only do you get assurance of your seats, I have also noticed that train cars for reserved seats usually have less people than train cars for unreserved seats. This is logical since Japanese locals probably would prefer to take unreserved seats instead of paying extra for reservation. Personally I prefer less crowd so I usually try to make seat reservations where possible. I used Hyperdia for most of my planning and it does the job well most of the time. At times, Hyperdia may propose schedules with transfers timings that are too short, especially if the arrival and departure train platforms are considerably far or if you are new to the environment and need to find your way around. Hence, do be prepared to miss a transfer train and wait for the next one. This would normally not be an issue for common trains with high frequencies, but if you are going to more obscure or countryside areas, do check out ahead for your next transfer train timing. Tip: If you are planning for rides with your JR Pass, remember to uncheck the option "NOZUMI / MIZUHO / HAYABUSA (SHINKANSEN) since JR Pass cannot be used on Nozumi and Mizuho Shinkansen trains. 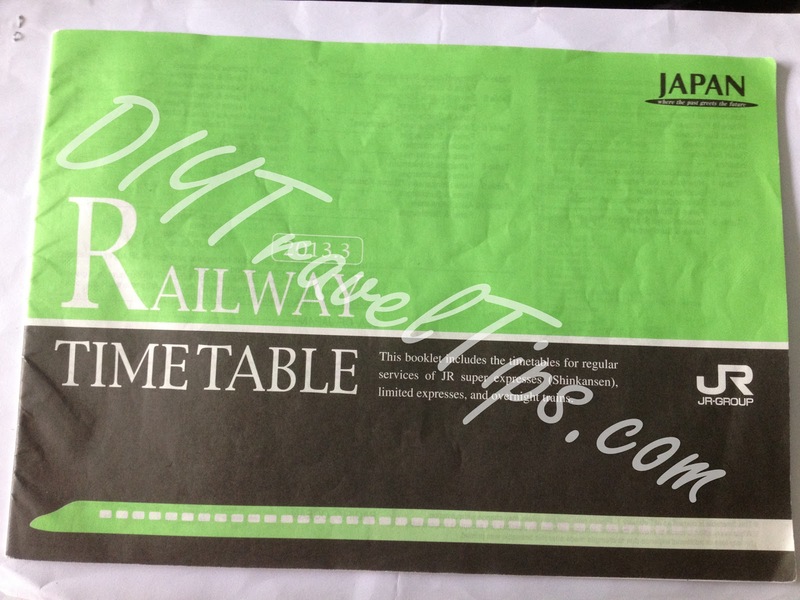 You can also use the timetable guide that comes with your JR Pass. It is particularly useful for making travel plans during a long train ride or if you had just missed a critical train and without any internet access to Hyperdia. And lastly, the usual disclaimer is here.